If you live near a road and as the traffic getting heavy, noise becomes a problem. So how to reduce road noise in the garden? In addition, the source of the noise can also be cooking utensils, pool pumps, air conditioning units, children or other things. What to do for road noise cancellation? Whether you are a noisy person or a person who wants to enjoy a quiet time, we recommend road noise barriers for road noise cancellation. 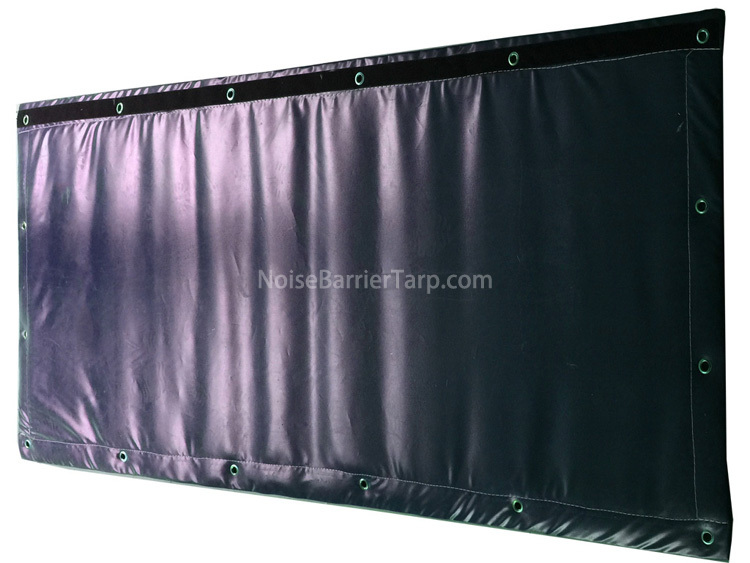 Also known as noise barrier tarps, these road noise reduction barriers absorb noise and can also prevent them from passing from road to residential areas. 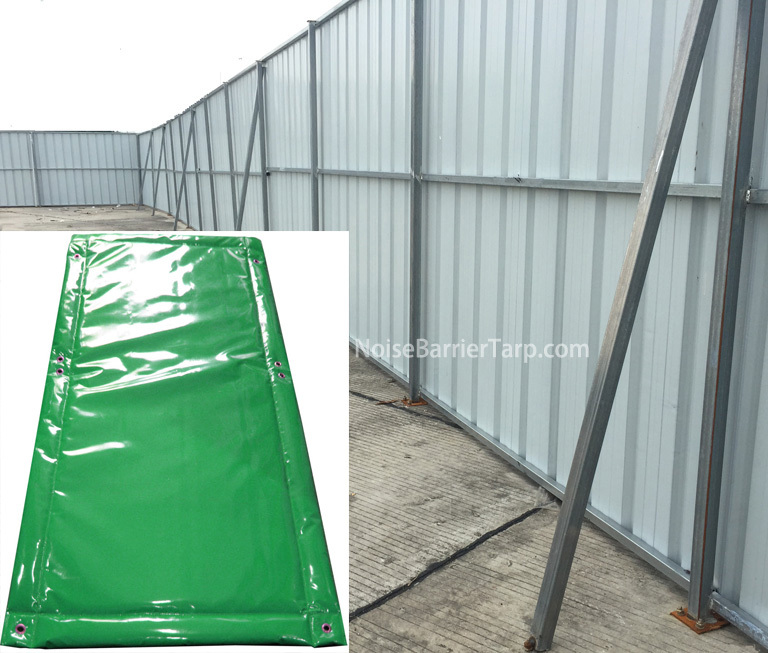 Specifically, our most commonly used acoustic solutions, as well as the cheapest residential soundproof barrier products, are our noise barriers. These blocking road noise products are sold by standard size blankets or rolls, making the transformation of existing structures easy and cost effective. With these noise barrier, road noise cancellation or reducing road noise in garden becomes easy. You cannot see sound, but sound works like light. If the obstruction will block the line of sight between you and the noise source, it will also block the sound. Our noise barrier for road noise cancellation is both sound absorbing and sound blocking, which makes us call it “combination barrier”. It consists of a vinyl-coated PVC cloth surface and quilted polyester wool, which is combined with a reinforced mass loaded vinyl. These sound attenuators are constructed with a grommet at the top and edges, and Velcro along the vertical edges of the blanket. They are used as industrial noise control of coolers and chillers, fans, blowers and outdoor noise barrier for Road Saws, Compressors, Drilling Rigs, Hand Held Breaker, Metal Chop-Off Saw, Excavator & Peckers, General Plant, Generators, Impact Pile Driver, Pressure Washers, etc.